Smile. You've come to the right place. 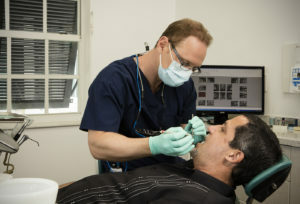 Occasionally, treatment can be done the same day as the consultation. 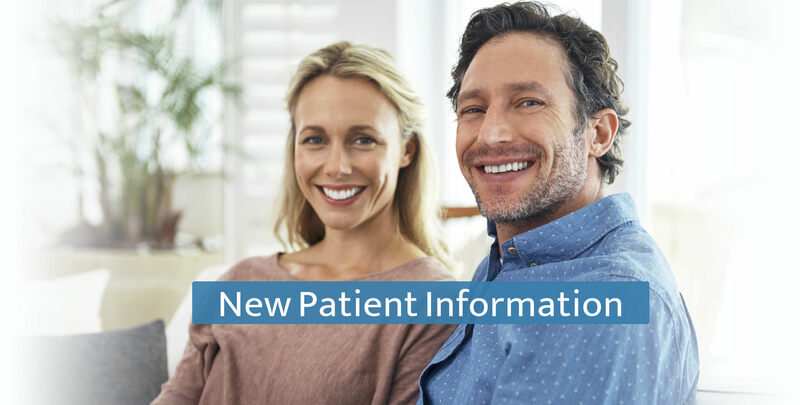 However, if you have a complex medical history or treatment plan, you will require a second appointment to provide treatment on another day. If you have pain or an emergency situation, every attempt will be made to see you the same day. 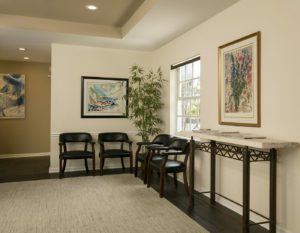 At Palm Beach Dental Specialists, we make every effort to provide you with the finest care, along with convenient financial options. If you have dental insurance, let us know, and we will help you file a pre-treatment estimate or complete the forms for your reimbursement. We are not contracted with any insurance companies, and we do not accept assignment benefits from insurance, but we will work with you to get the maximum reimbursement for covered procedures. PLEASE REMEMBER: You are fully responsible for all fees charged by this office regardless of your insurance coverage.